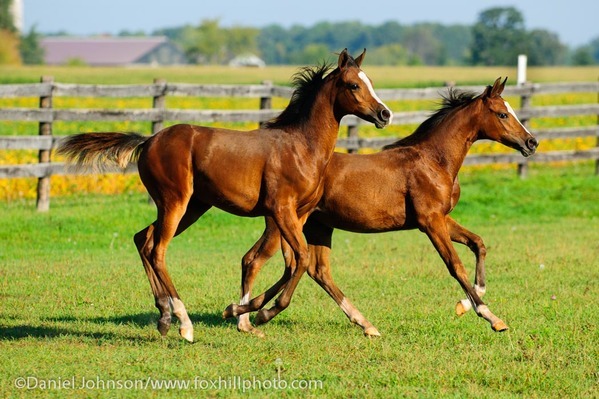 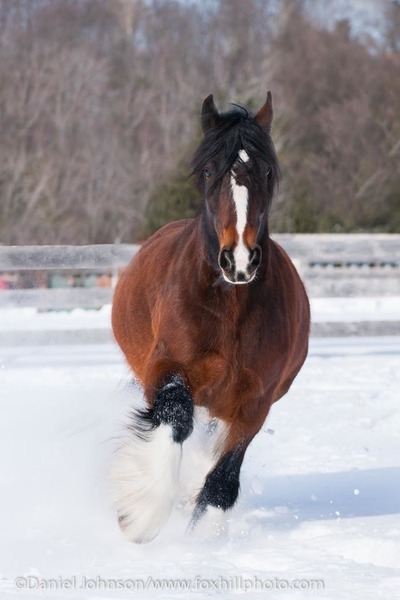 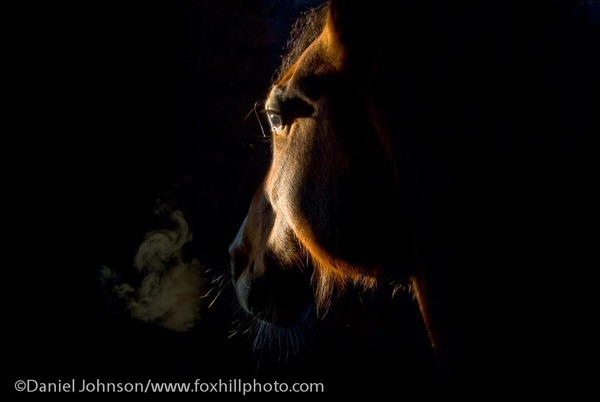 View a collection of the beautiful and artistic horse (and other equine!) 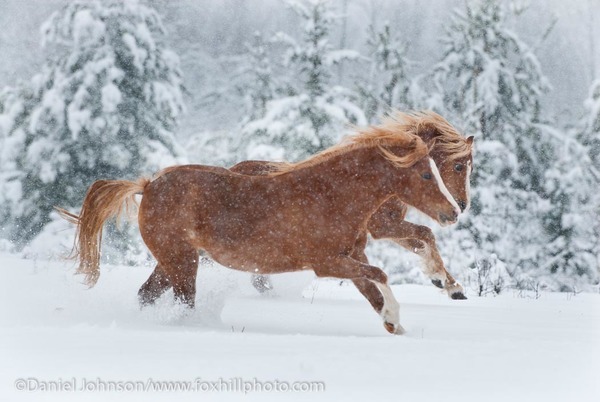 photography by Fox Hill Photo of Phelps, WI. 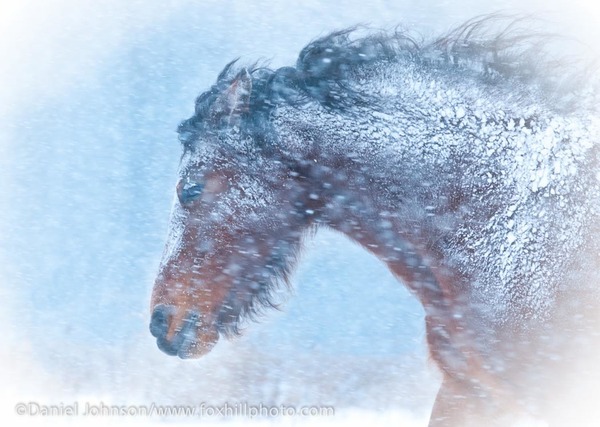 Portaits, action shots, and horse scenes in all kinds of weather. 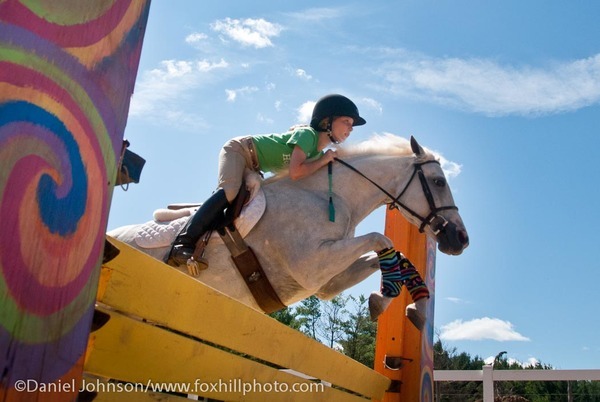 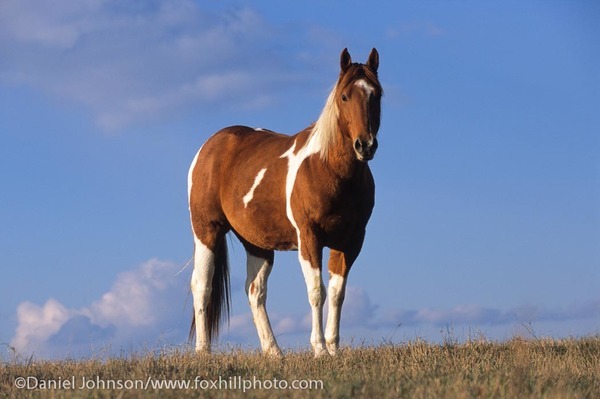 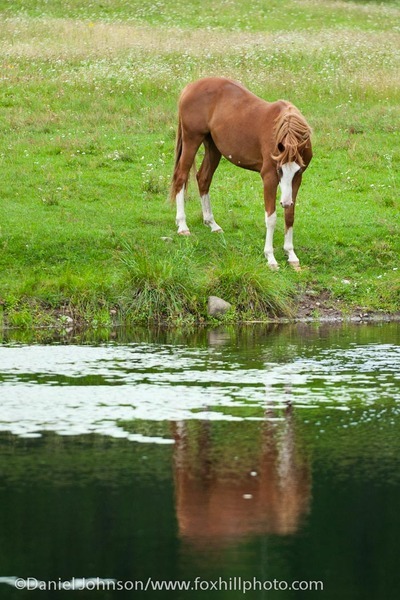 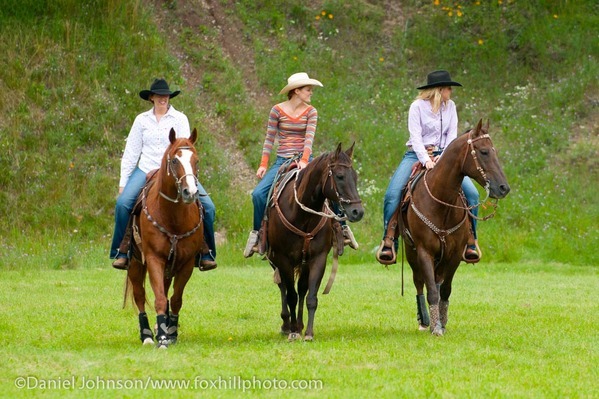 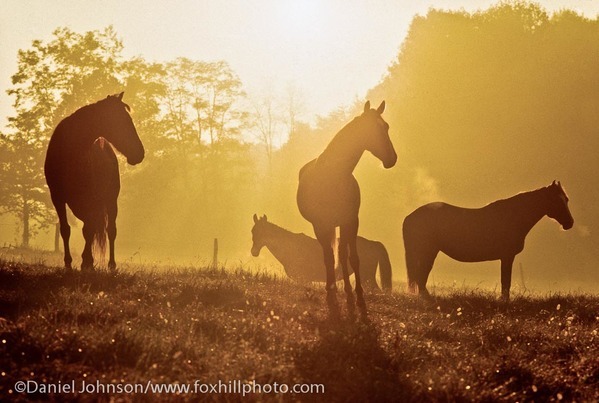 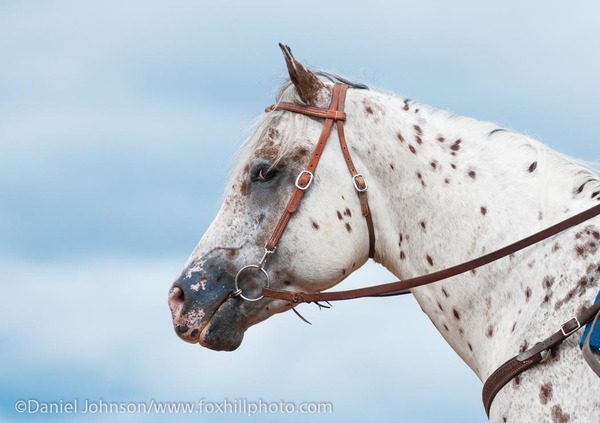 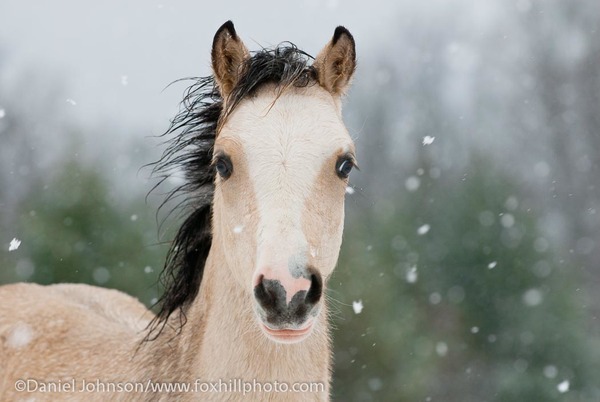 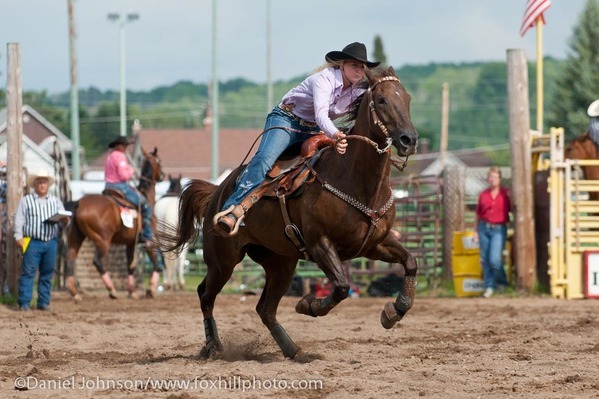 Our horse photography has appeared thousands of times in books, magazine, and calendars. 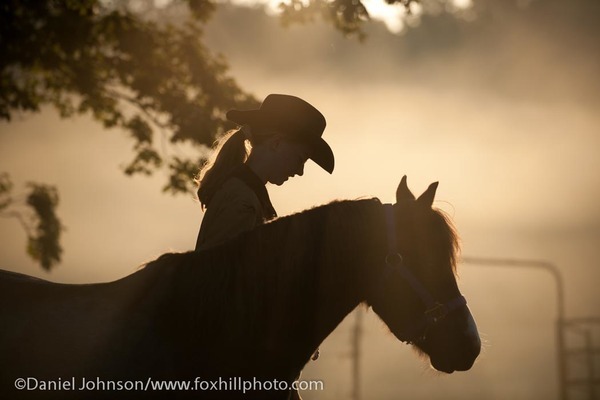 A great deal of our photography is shot at our farm/studio located in beautiful Northern Wisconsin. 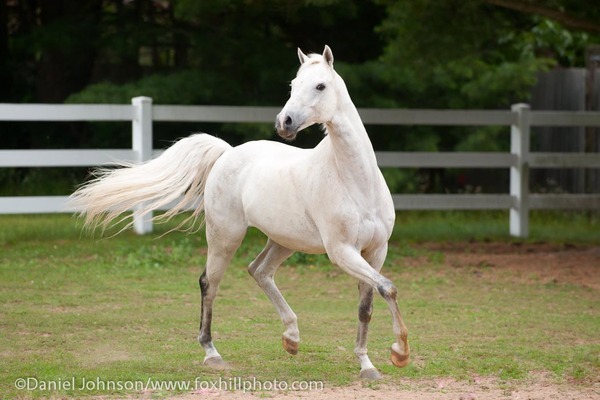 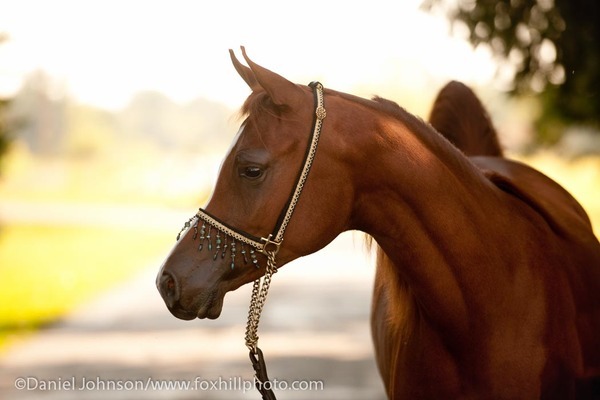 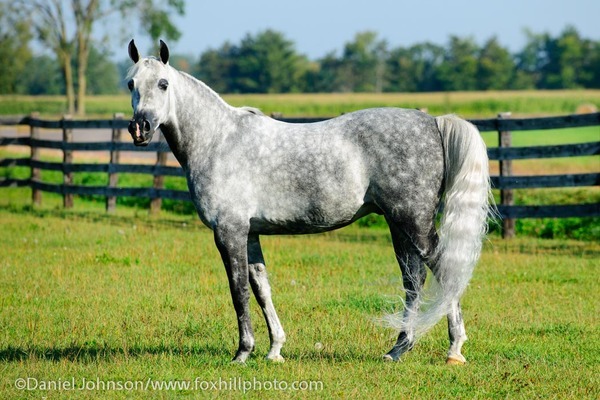 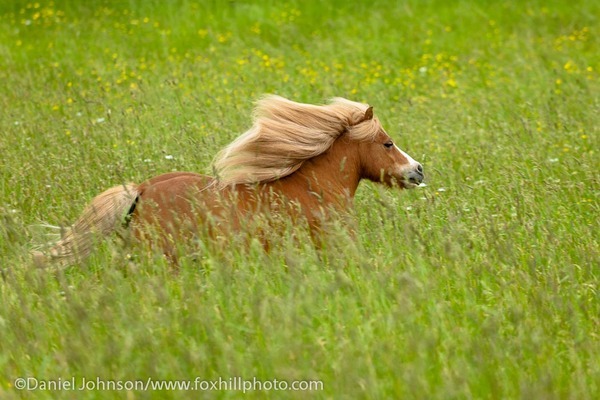 We specialize in horse photography and we love working with all breeds of horses. 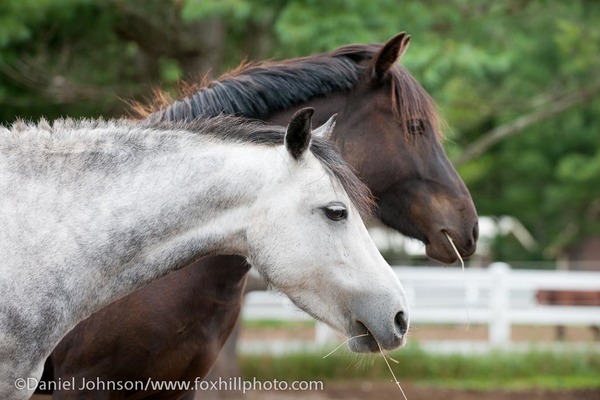 We also enjoy providing portraits to horse owners and their favorite equine buddy!